The new James Bond film has started rolling in Austria as Daniel Craig, the 'current' 007 - James Bond is seen in action in all-black attire. The first footage from the new James Bond film has been released showing 007 is getting his hands dirty. 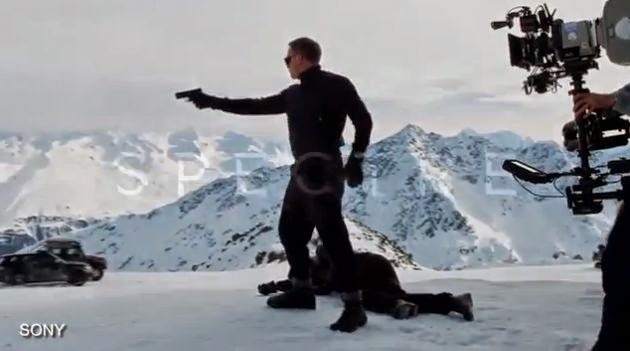 The final shot of the video sees Bond give a goon a two-handed punch before shooting another dead on top of the snowy mountain.